ROCKSMITH STORE OFFICIAL BLOG: Consequence "How You Gone Be Broke In The Rap Game? (Prod. 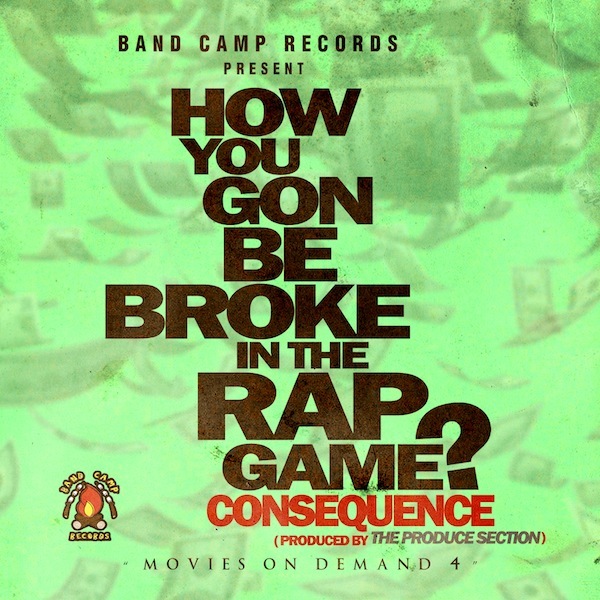 by The Produce Section & Consequence)"
Consequence "How You Gone Be Broke In The Rap Game? (Prod. by The Produce Section & Consequence)"